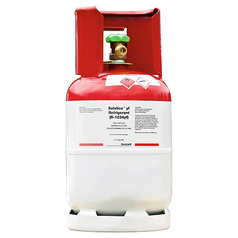 BOC offers a full range of next-gen Solstice® HFO refrigerants, traditional HCFC/HFC refrigerant gases such as R134a, R404a and R410a, plus natural refrigerants such as carbon dioxide (CO2) and ammonia (NH3). 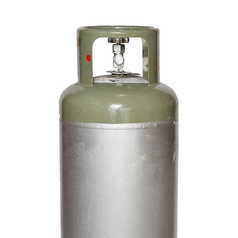 Buy your refrigerants gases from BOC today. 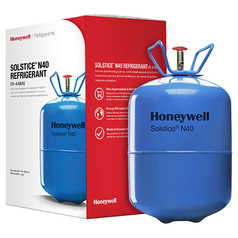 R448a is a R404a replacement with reduced GWP and higher energy efficiency for low/medium temperature applications, most popular in supermarkets and commercial refrigeration. 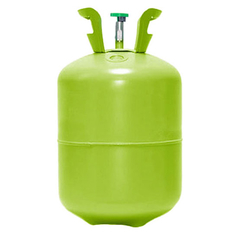 Solstice® yf is a low-GWP HFO refrigerant used in new car models coming out of Europe and Asia. 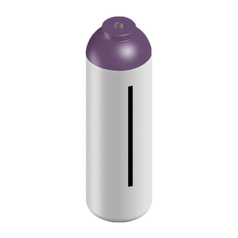 R134a is a common refrigerant used in a wide range of medium and high temperature refrigeration, and mobile air conditioning applications. 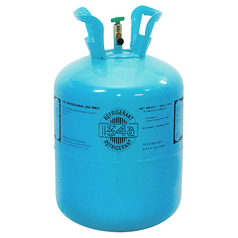 R407F refrigerant gas is a zeotropic HFC blend that is suitable for use in low and medium temperature applications such as commercial refrigeration. 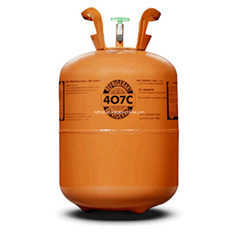 R407C is a refrigerant suitable for residential & light air conditioning and direct expansion air conditioning systems. 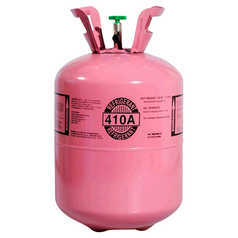 R410A refrigerant gas is used in domestic and light air conditioning equipment and is suitable for low temperature applications. 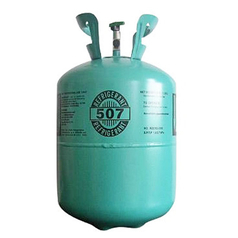 R507 is a refrigerant gas widely used in low and medium temperature refrigeration applications.